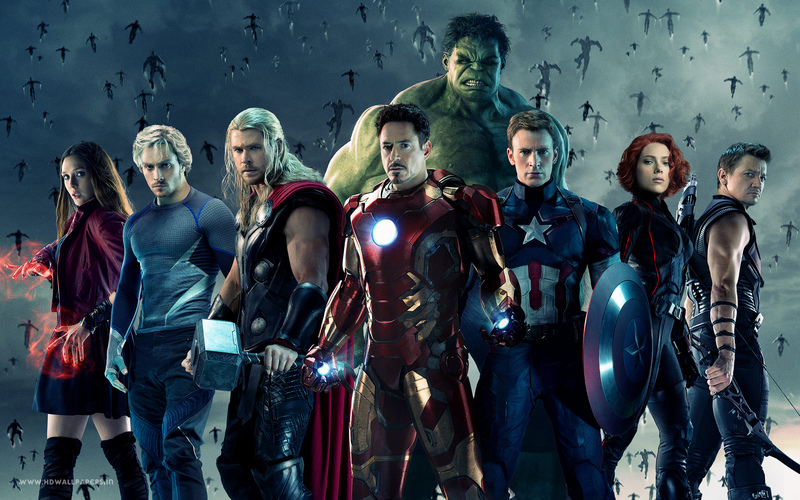 So what exactly went wrong with Joss Whedon’s 2015 cinematic venture into the fountain of Marvel? It’s quite difficult to pinpoint where the film falls apart, because it never really does; its biggest flaw is that it never dares itself to take off. Everything seems to be in place, from lead roles to cameos, but everything feels so aggressively calculated that one could almost forget that there are even actors behind the costumes, making for one of the most phoned-in Marvel releases to date. 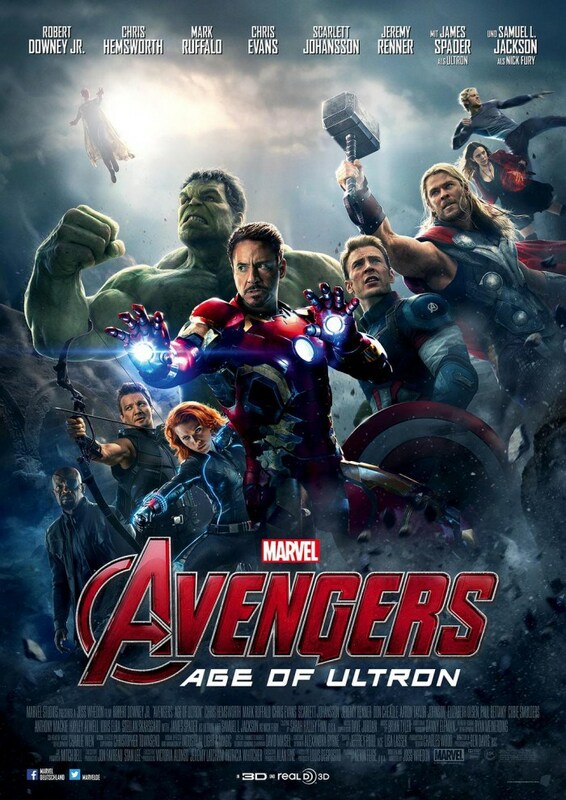 Before any confusion disrupts, this is not to say that AVENGERS: AGE OF ULTRON is the worst film in the Marvel canon. In fact, it has just about all the base-level entertainment to merit being considered satisfactory. But what holds it back is how nothing about it feels worthwhile. The set-pieces are everything one has come to expect from an explosive superhero film, and they are laid out in a clear series of narrative beats that ultimately make for a film that feels like its been ripped off of some template for generic blockbuster cinema. Numerous detours lengthen the cinematic experience, and whilst it would be pushing it to call the experience arduous, it’s all wholly trivial, and built in for fan service and further expansion of the canon. Oddly enough, its biggest flaw is that it fails entirely to be a self-contained film, relying far too heavily on what’s happened in prequels and what’s going to happen in future installments. Because Disney and Marvel refuse to keep any secrets, viewers are well aware that this is not the final Avengers film. Because of this, AVENGERS: AGE OF ULTRON also feels like a film that’s the second part of a trilogy that didn’t need a middle installment. Whilst the first Avengers film introduced us to the titular team of protagonists, it also established a universe full of dangerous extraterrestrial antagonists that are going to play an important role when Thanos becomes the film’s primary villain in AVENGERS: INFINITY WAR. AVENGERS: AGE OF ULTRON, however, seems to exist primarily to hold back these cards and force an additional four-year wait on its audience until they get the spectacle they’ve really been waiting for. Having said all that, AVENGERS: AGE OF ULTRON does boast one of the most exciting villains that Marvel has managed to pump out. 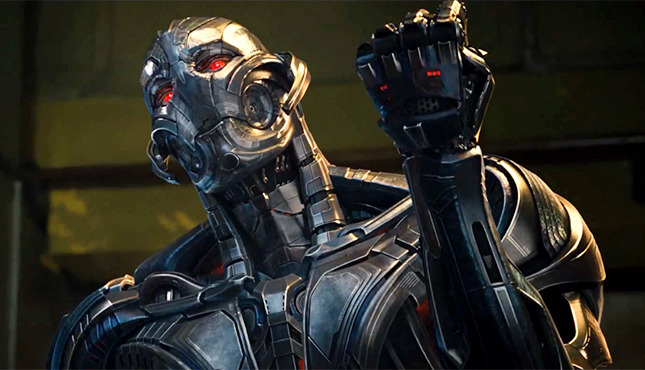 Ultron feels like an exciting, morally unconscious character, one that holds the knowledge of a computer but lacks the wisdom to comprehend it. In some ways, he’s part child, part grandfather, and thanks to an absolutely brilliant vocal delivery from James Spader, viewers are sucked into some incredibly compelling soliloquies. But unfortunately, the film is directed with the intention to place the action scenes as the priority, causing the strength of Spader’s performance to feel cut short. Visually, AVENGERS: AGE OF ULTRON is consistent with its prequel, and whilst dazzling visuals work in the box office, it must be noted that the special effects also feel like a step back from Marvel’s better releases. Traditionally, this would be a criticism that would be hard to justify, but when considering that Avengers films are supposed to be the epitome of Marvel entertainment, it’s strange to see a film that’s not as visually audacious as CAPTAIN AMERICA: THE WINTER SOLDIER. Although it doesn’t sink the franchise or tarnish its name in any way, AVENGERS: AGE OF ULTRON feels like a 141-minute epic that forces itself to be bloated only to not seem small when measured relative to its peers. Refusing to really change up the formula, it ultimately plays out like a film that lacks the charismatic depth that helped make the first Avengers installment memorable.